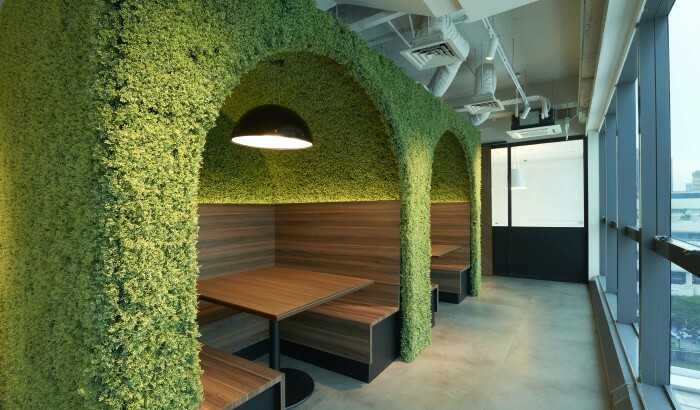 An innovative workspace where people and ideas intersect to create opportunities. 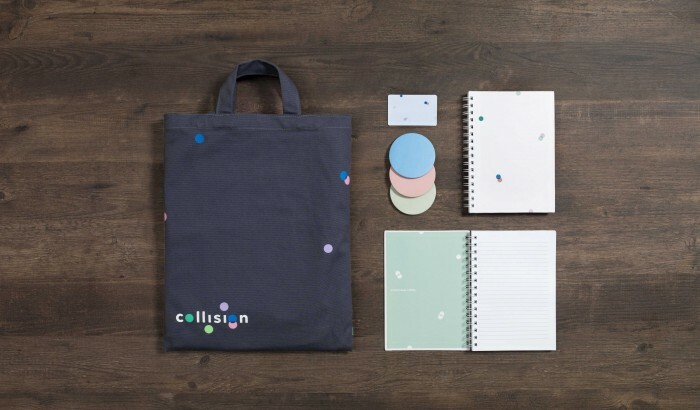 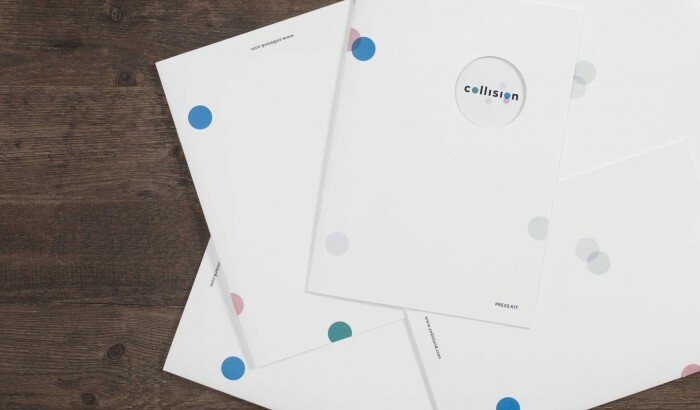 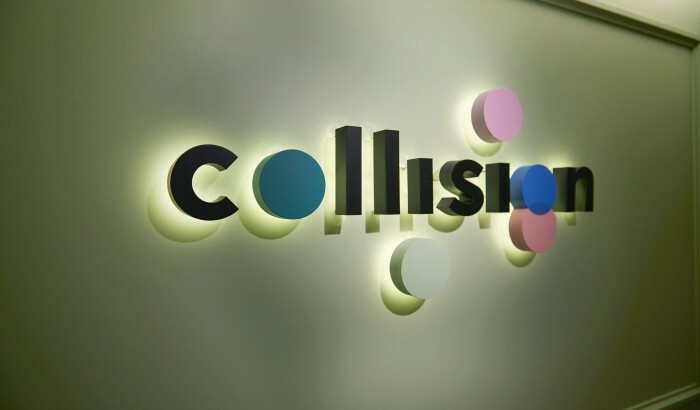 Collision 8 is the latest collaborative innovation workspace in town. 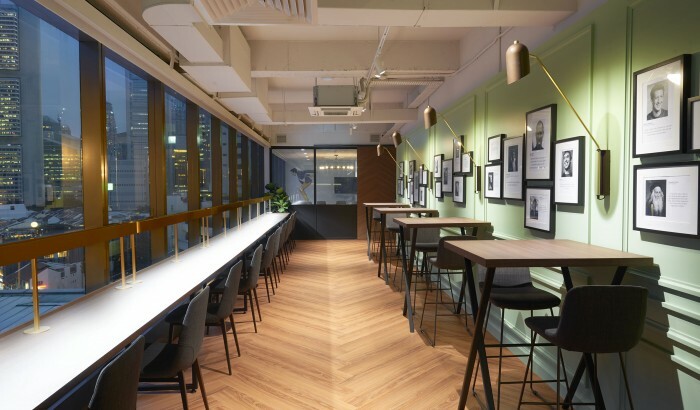 Located on Level 8 of High Street Centre, the 8,500 sq ft space boasts a 360-degree view of the Central Business District. 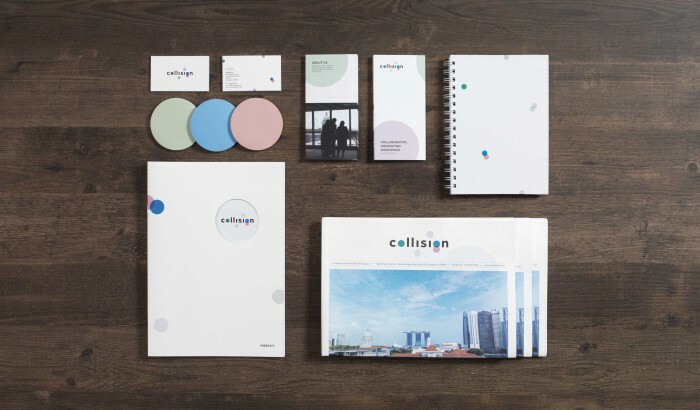 Bringing ‘The Science of Serendipity’ to life, a belief that the client resonates the Collision 8 environment with, we designed pockets of spaces optimum for conversations to unfold at the right place, right time. 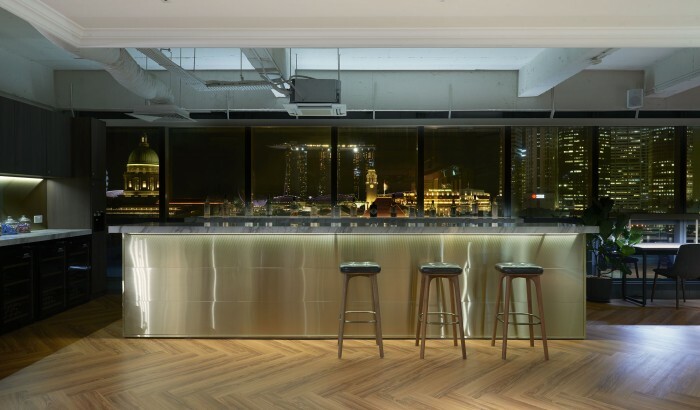 By carving out various serendipitous corners throughout the floor, we gravitated social interactions towards them. 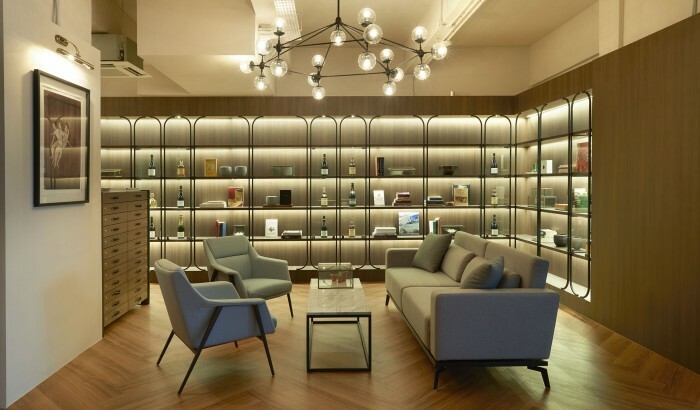 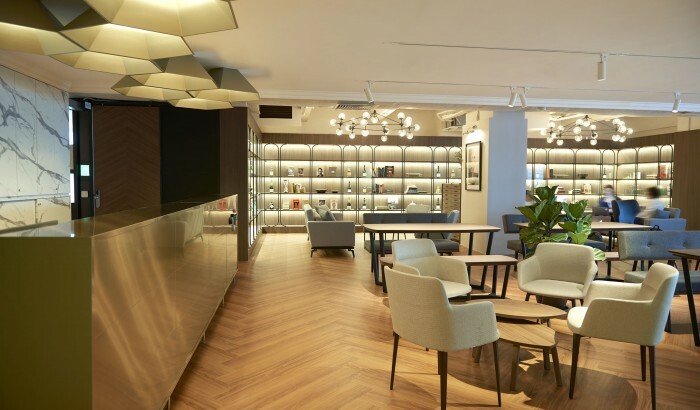 Private booths were designed for sparking off ideas, while a welcoming lounge consisting of a bar and a library, sets the perfect backdrop for members to mingle over a cup of coffee or a glass of good whisky.